Sygic Travel planner has been nominated for the prestigious 24th World Travel Awards (WTA). The app is competing in the Travel Technology section and aspiring for the title of the World's Leading Travel App 2017. Among other nominees in this category are well known brands, such as Booking.com, ebookers.com, Expedia, Guides by Lonely Planet, TripAdvisor TripIt or Triposo. Voting in the Travel Technology section is open until 30 October 2017, so everyone can cast their vote in the voting system. Winners will be announced during the Grand Final Gala Ceremony 2017 in Phu Quoc, Vietnam, on 10 December 2017. 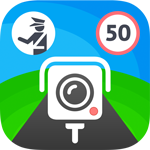 Sygic Travel, which has been helping people plan out trip itineraries since 2011, was nominated in the World's Leading Travel App category in 2015 and 2016 already. 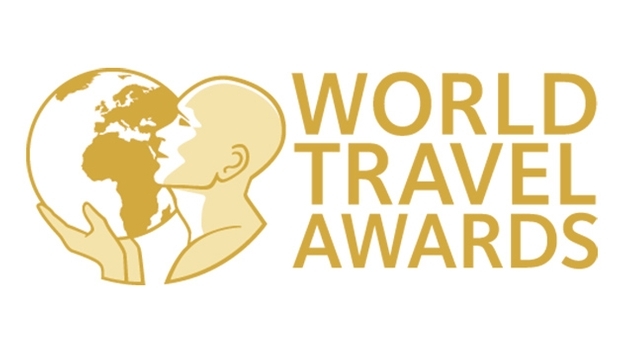 World Travel Awards was established in 1993 to acknowledge, reward and celebrate excellence across all key sectors of the travel, tourism and hospitality industries. For its annual programme it’s renowned as the most prestigious and comprehensive competition in the global travel industry.